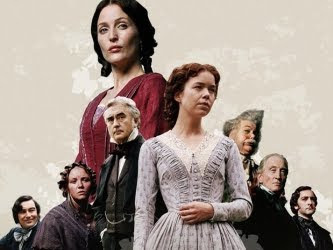 I have never seen Bleak House before or even read the book (I am embarrassed to admit) I loved seeing Little Dorrit though so I may have to rent Bleak House to watch one of these cold winter days we have coming up. 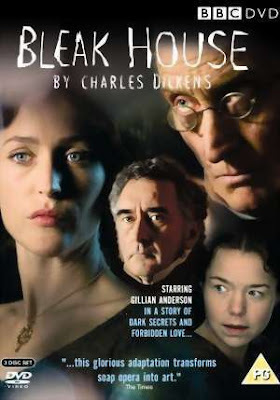 Watched this earlier this year and loved it! I love your blog! You inspire me.